I received the letter on 31 dec, get the promotion to ipk teknik. everything is too sudden for me.. and i am still in ward after an operation. The year 2018 has seamlessly left us with eventful memories that may or may not significantly impacted our lives. For Malaysians, the historic date of 9th May will never be forgotten and will always be reminisced in the Malaysian history. The notable day where the majority of the nation had come together to show their power and voiced out their grouses that led to the end of the 61 years of the Barisan Nasional government. Enough about politics and lets focussed on the future of our beloved country, Malaysia. 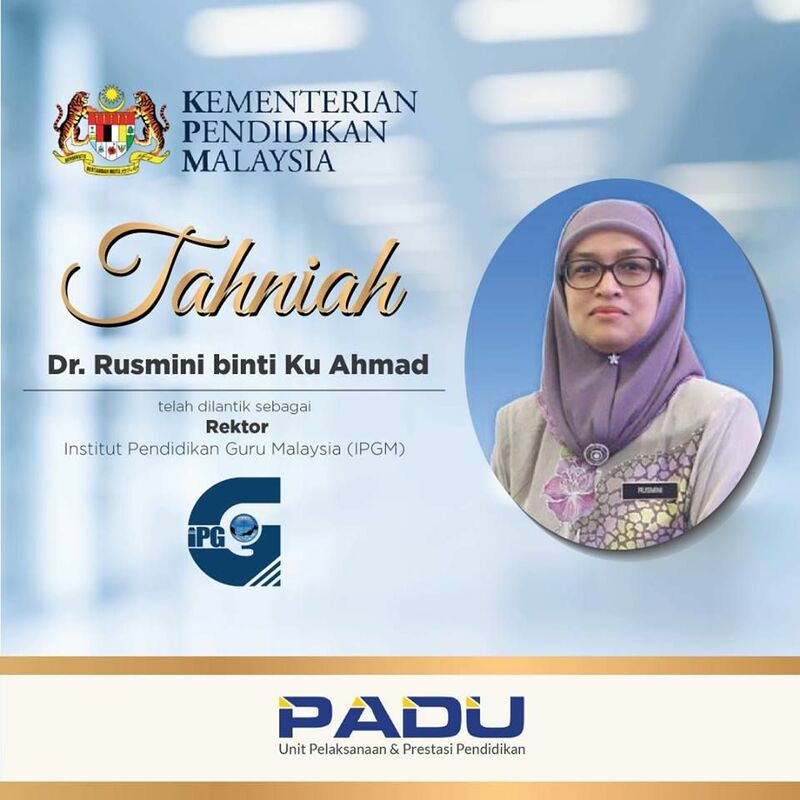 There are many ultimate aims and game changers in propelling this country into a developed nation as stated in the Eleventh Malaysia Plan 2016 �C 2020. One of the six thrusts in the comprehensive plan aims to produce human capital with the right knowledge, skills and attitude to succeed in a globalised economy. A good human capital comes from a good education system. A good education system must comprise of quality education fraternities specifically the teachers. Quality teachers derive from an excellent teacher training. All the elements in the education system chain lands on teacher training. Thus, preparing quality teachers predominantly in primary schools is pertinent so as to strengthen the national education system to develop outstanding human capital. As a teacher education provider for pre-service teachers in primary schools, IPG is entrusted to train excellent SPM leavers since 2014. From then on, approximately 96 percent best-selected SPM students with minimum 5As are given the opportunity to enroll in IPGs. The honor must not go in vain. It is disheartening and embarrassing if the 27 IPG campuses disservice or short changed our best-selected candidates of potential teachers. Consequently, the demand for quality education in IPG requires outstanding academics. To achieve this, the IPG Transformation roadmap 2016�C2025 provides strategies to achieve an excellent teacher education institution. 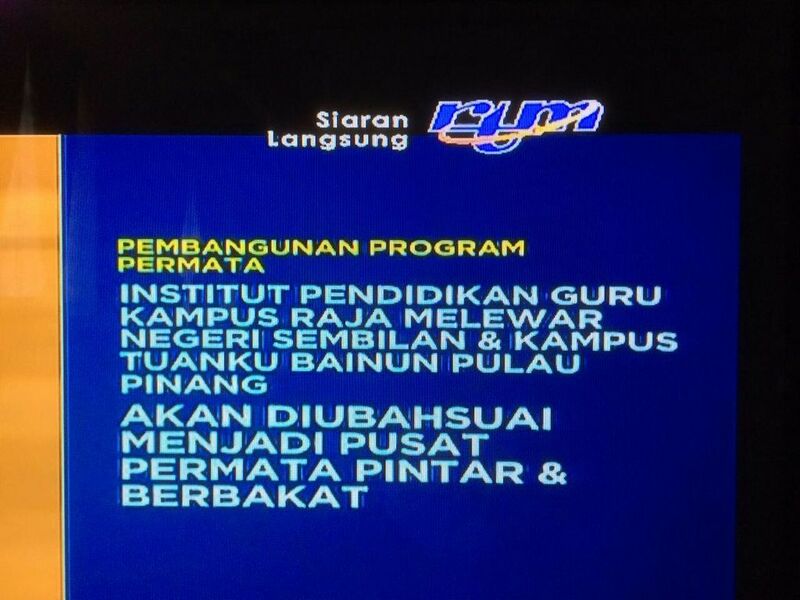 The initiatives under the IPG Transformation Programme are categorized into eight clusters. They are organizational transformation and leadership, improving the quality of lecturers, inculcating research culture and innovation, improving infrastructure, strengthening and expanding the quality of curriculum, raising student quality, internationalization and strengthening the professional development of teachers. Leadership of IPGs and lectures are pillars of the institute. Their qualities must genuinely reflect a scholarly academia. Scholarly culture should flourish in the campuses with research, seminars, books writing or academic publications and various academic discourses. Fostering a reading culture is fundamental among the academics as it reflects their attitude towards learning and professional development. It is imperative to instill the reading habits among IPG students as a way of life in the near future. 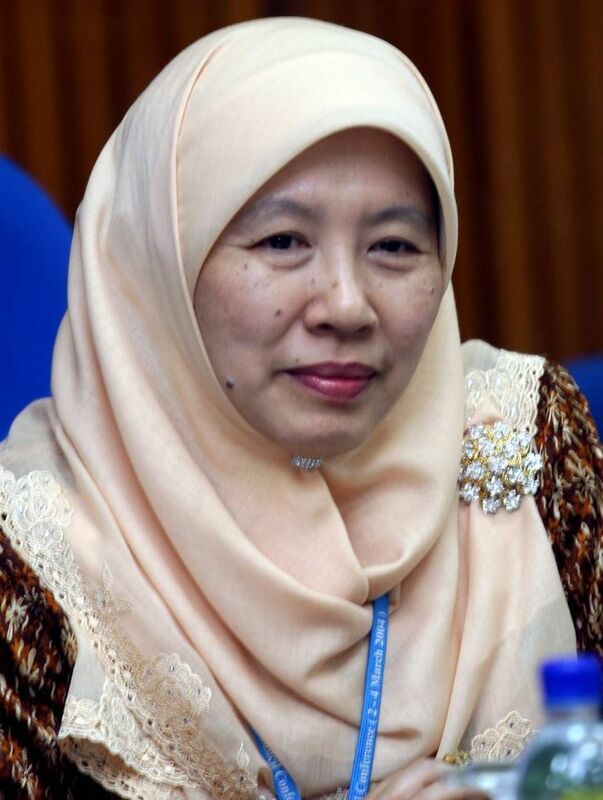 The Education Ministry has declared 2020 to 2030 as the National Reading Decade. The campaign begins in 2018 until 2020. Thus, the need to read the right materials either in print or digital is essential. What is pertinent is the quality of the reading materials. 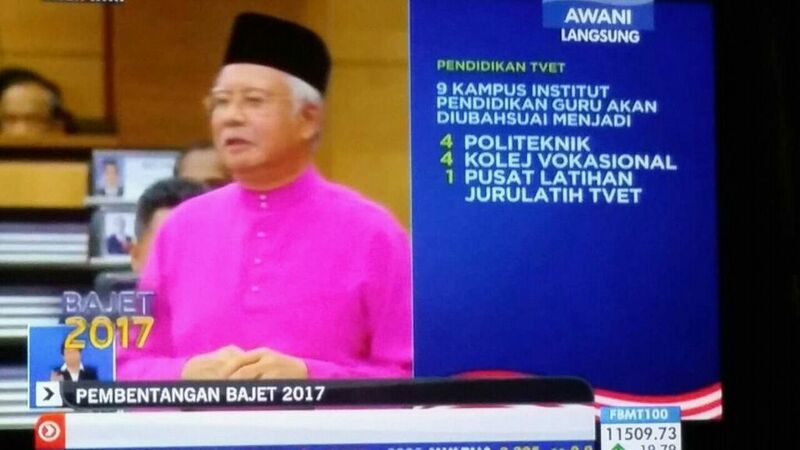 Academics, specifically in IPG must be able to discern between valuable reading materials and irrelevant materials. Various books from different genres namely science, philosophy, education, history, management to name a few will widen and sharpen our thinking skills. It is really frightening that the culture of sharing and forwarding unverified and false information through social media has deeply ingrained in our society. Many are reading nonsensical circulating content without any feeling of guilt in wasting precious and invaluable time of others. A Japanese proverb states, “If you only read the books that everyone else is reading, you can only think what everyone else is thinking”. In order to be above all, you need to read books that people seldom read too. It is also amazing to learn that libraries in Helsinki, Finland are the second highest-rated public service after drinking water. Libraries are really loved in Finland and their love for books is proven by the 68 million books a year being borrowed by the country’s 5.5 million people. 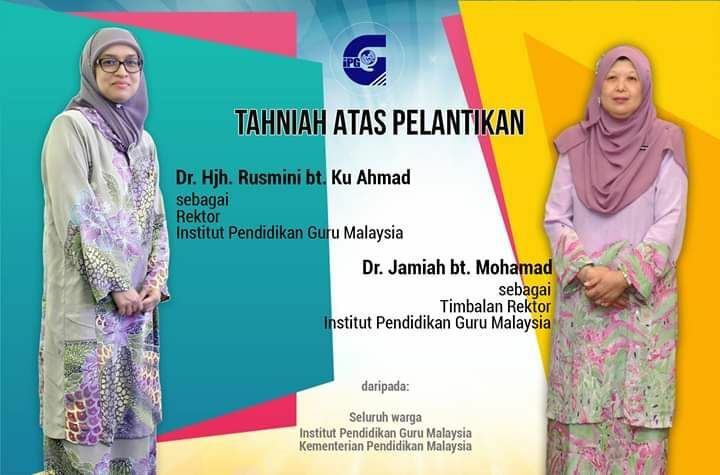 IPGs are renowned teacher education institutes, hence academics should embrace crowd-thinking concept where professional discourse is a norm among the lecturers and students. Current literature or publications on respective area of studies are supposedly much sought for and discussed among the academics and the students. This will influence the continuing professional learning culture among the students and thus optimistically pass on the love of learning to their pupils when they enter the education system as a qualified teacher. 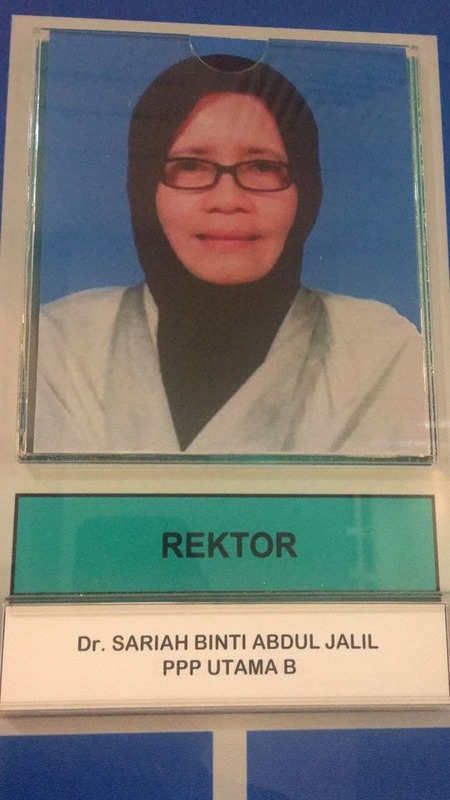 Teachers in developed countries i.e. Singapore, Japan, Finland, Estonia to name a few, value professional learning as a means to propel the excellence in their education system. Emulating developed nations practices should not be taken in piecemeal. Academics should be able to see the big picture of interdependency of elements i.e. self-discipline, pleasure for reading, hardwork, meticulous and attention to detail. Emphasizing on research in IPG is one of the strategies to nurture innovation and creativity. Academics and students with good research skills will definitely lead them to making decisions, analyzing challenges and providing suggestions, therefore giving them the autonomy to solve problems within their own context and in the classroom. Benchmarking best practices from proven and excellent education system around the world is worthwhile. There are numerous strategies in deepening student knowledge, attitude and skills that favorably prepare them for the fourth industrial revolution (4IR). The new pedagogies for deep learning that focuses on the real-life examples and solving real problems helps the students to make connections between concepts or theory and applications. These pedagogies will develop and promote students’ inquisitiveness and creativity in order to become independent knowledgeable learner. •	improve our service by giving the best to our stakeholders. •	apply, impart and disseminate current knowledge and practices in teacher education. •	embrace scholarly culture by focusing on research and publication; and practise professional discourse. •	continue to innovate pedagogical methods and translate them into actions in schools. •	collaborate and benchmark local and international institutions in improving teaching practices. •	develop our students to become dedicated teachers and lifelong learners. •	progress through continuing professional learning. •	strive hard and work with full integrity to uphold IPGs’ image. Last but not least, I would like to wish a Happy New Year to all in IPGs, work hard, be efficient, productive and knowledgeable and, most importantly stay healthy.